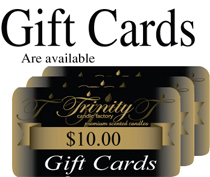 Trinity Candle Factory Premium Scented Lavender Vanilla - Votive Candle - Single. This votive is approx. 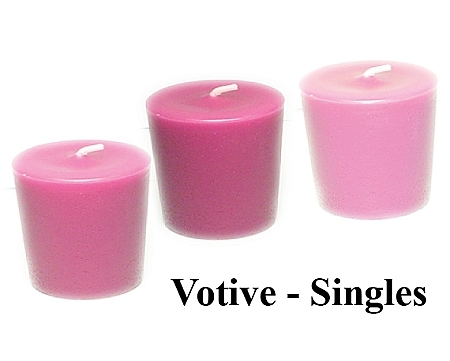 1 3/4" x 2" and fits all standard votive holders. Premium scented for maximum fragrance throw. 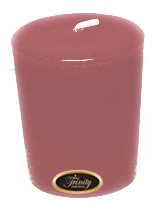 With a 15-20 hour burn time, cotton wick and premium scent, this candle is a great find. This Lavender Vanilla fragrance is a perfect balance of 2 powerful aromatherapy fragrances. With Traitional Vanilla and a perfect smooth Lavender this one is a real treat. 100% Satisfaction Guarantee.